Beginning in late March and early April, depending on weather conditions and the last of winter snowfall, it is time to remove any fallen branches and leaves from lawns and maintained areas. Cutting back perennials, trimming bushes and edging the grass readies your property for spring growth. When the leaves begin to fall, its time to get them off the lawn, out of the beds to keep them from impeding the growth of plants and grasses competing for growth under declining light levels and cooler temperatures. 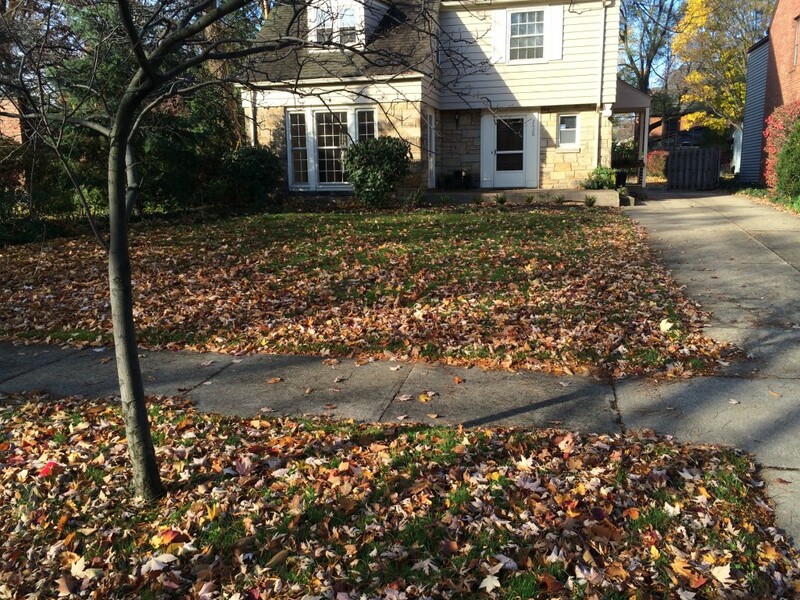 From mid-October until all the leaves have fallen, we continue keeping your property healthy and looking good! 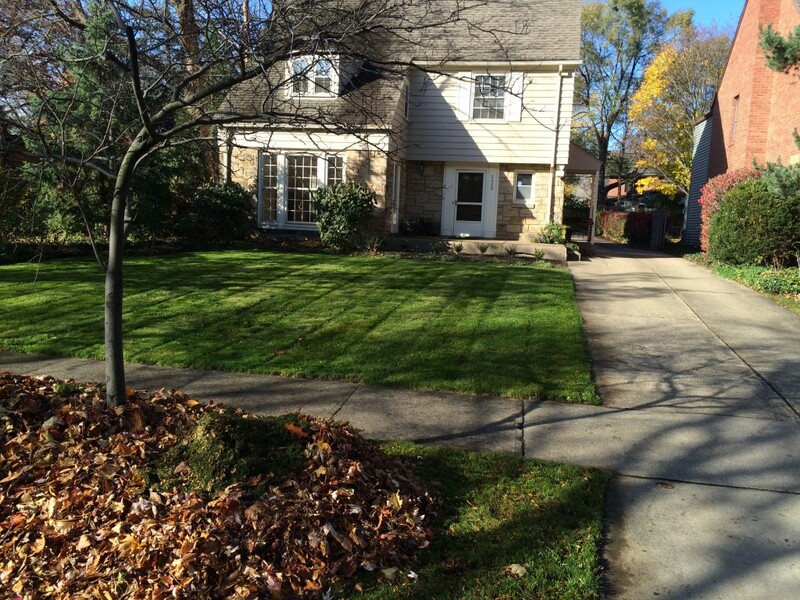 Spring and Fall are natural times to reassess your landscape design and make plans to augment or change direction. We can advise you on the optimal time to install seasonal plantings, trees and shrubs. Spring Cleanups: Usually range from $198 to $594. Fall Cleanups: Usually range from $49.50 to $495.